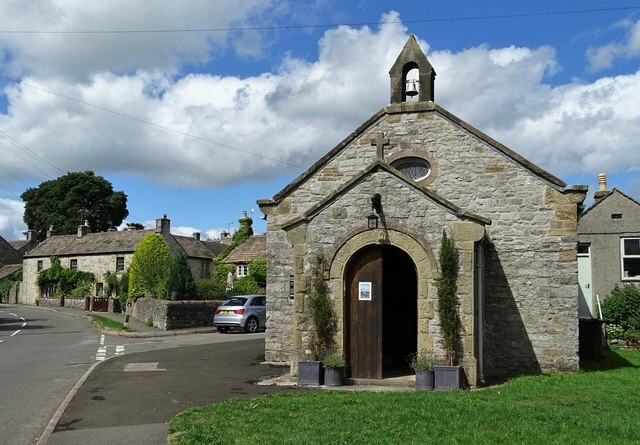 Originally a blacksmith's shop, the simple limestone building became a church in the 1880's. It is a very welcoming place with free tea or coffee available to visitors. It is Grade II listed.